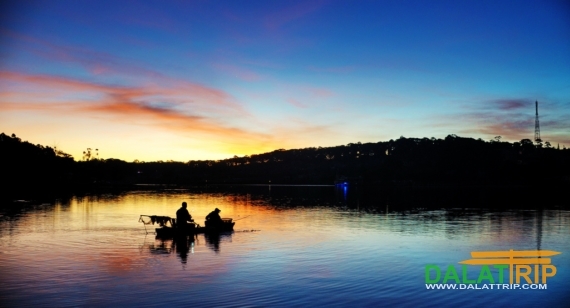 Xuan Huong Lake has an area of 32 ha and the average depth of 1.5m. 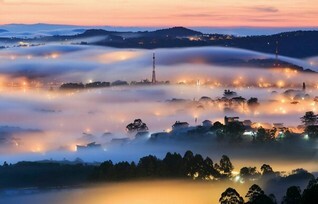 It is located on an elevation of 1.478m above sea level and it is considered as the heart of Dalat. In the past, the lake used to be a swamp and it was also the rice field(close to Da Lach stream, the present Camly stream) of Lach minority people. 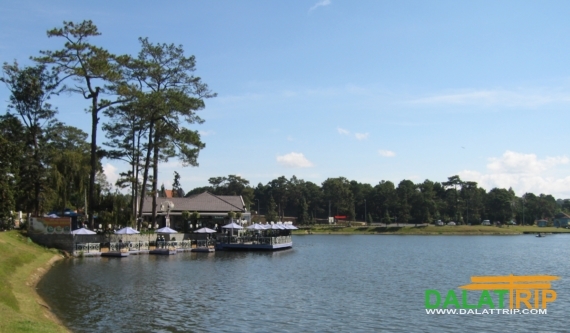 In 1919, according to the suggestion for a plan of building Dalat city of the ambassador, Mr. Cunhac – the civil engineer, Labbe built a dam to retain water and then the stream became a lake. The French called the Lake Grand Lac. In 1921 – 1922, under the command of Envoy Garnier, the dam was built higher and longer. In 1953, the lake was changed another name, Xuan Huong. 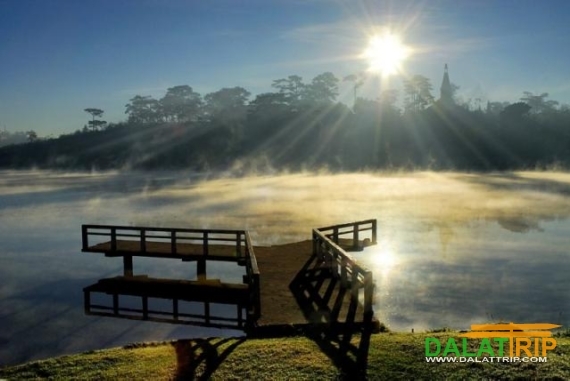 Xuan Huong Lake is the place where the name Dalat came from and it is also the first Beauty – spot of Lamdong to be recognized as the national – level beauty – spot on November 6th, 1988. 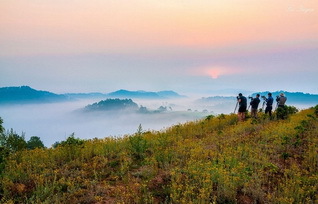 The lake is also the place for showing national bicycle racing contest and the place where Lamdong province holds the cultural tourist envents. At Christmas time every year, Cherry – blossoms open around the lake making it so romantic.